Amazon is undeniably the king of ecommerce. Nobody knows ecommerce better than Amazon and this is evident from the fact that over the years it has introduced revolutionary ways using which consumers can easily shop online. 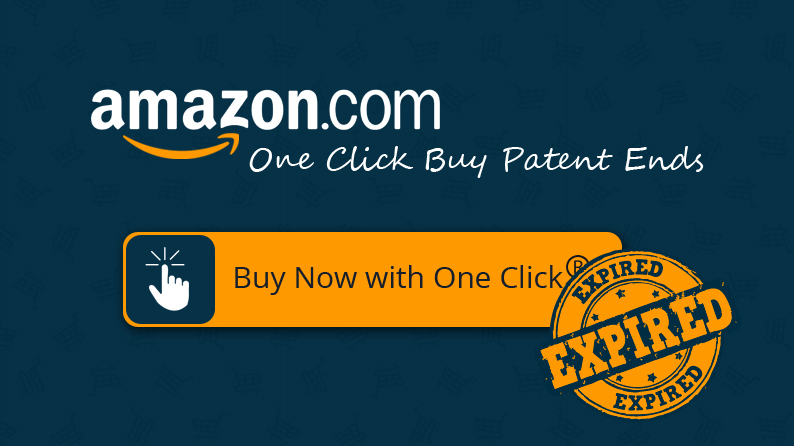 One such industry first feature patented by the company in 1997 is “1-Click” shop button. The core of this technology is that by storing your payment and address details you only need to click a single button to order something. This means that there are fewer steps to ordering, which is less time-consuming and what is termed “frictionless”. For several years, Amazon has been leveraging upon this technology to ensure a frictionless shopping experience for the consumer. However, after a monopoly for 20 years, the technology patent is expiring this year. 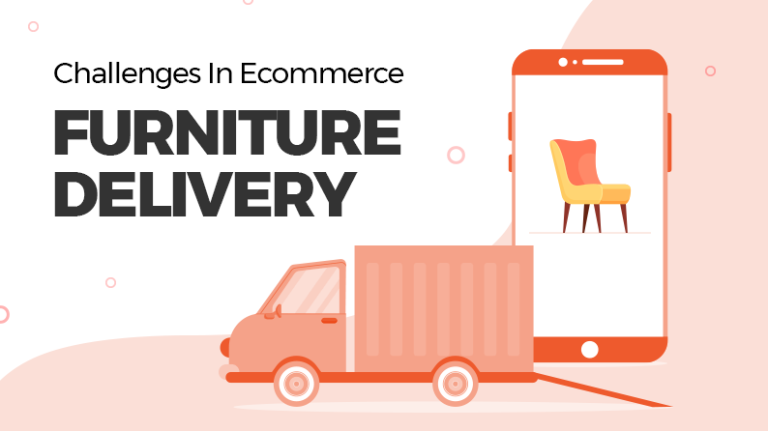 After 12th September 2017, other marketplaces can use this technology to their benefit which could help them reduce purchasing friction, increase recurring sales, and create a more customer-centric experience. So when a new visitor comes to Amazon for shopping they create an account and store their payment as well as delivery details for faster checkout. From the next time, Amazon adds a 1Click button to their website using which customers can directly place orders from the product page itself, without going to the checkout page. 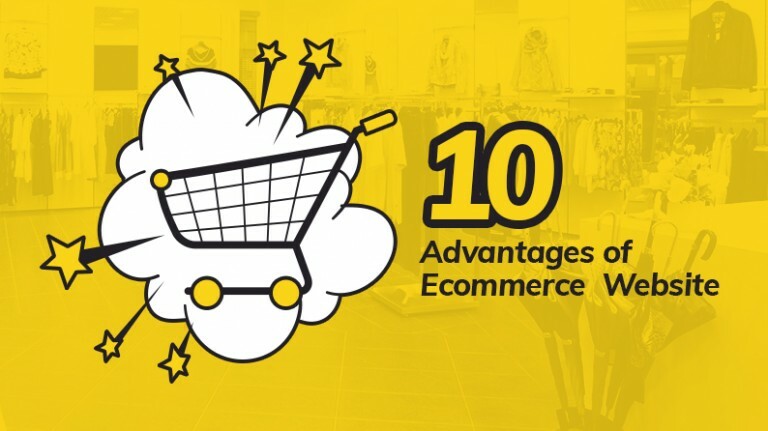 This is not only helpful for consumers who get instantaneous checkouts, but ecommerce marketplace also, as it reduces chances of cart abandonment. Removing this friction has been one of the key advantages that Amazon had in the online retail space. Although there were other online retailers that incorporated this feature in their online store like Apple, but they had to pay a license fee to Amazon for using this technology. However after the patent expires, any one will be free to add this feature to their ecommerce marketplace without worrying about paying a license fee to Amazon. 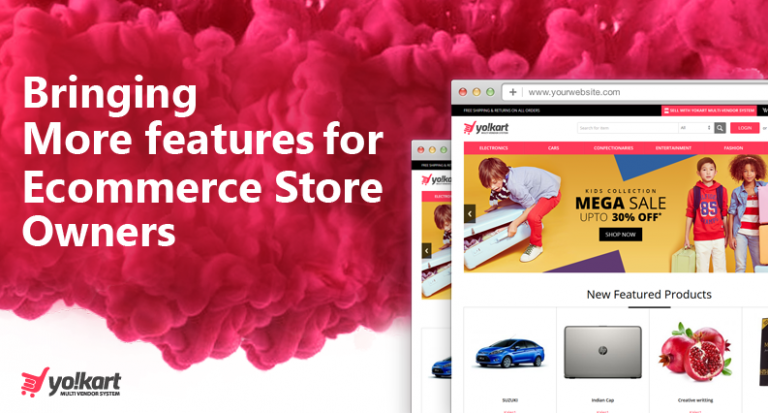 If we look at the stats, this feature alone ensures that checkout completion times are upto 40% faster and conversion rate of the website for returning customers increases 18%. The above is an indication as to what is in store for ecommerce marketplaces who adopt this technology and how this could be a game changer. The question now in front of entrepreneurs would be how to prepare themselves to incorporate this technology into the core marketplace. 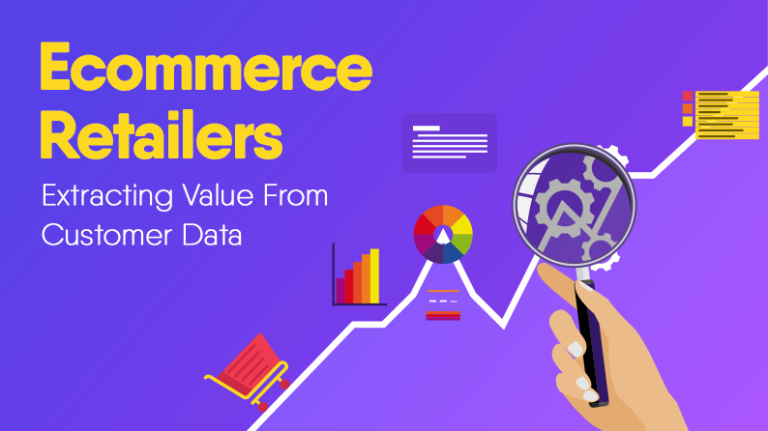 There are few key points that one needs to keep in mind before adopting 1click purchase into their core ecommerce marketplace. What type of products are suitable for 1-Click? 1-Click is generally aimed at repeat customers and involves shopping of daily use items. It means that 1-Click technology will be ideal for household items, grocery, lifestyle, etc. However this does not mean that it should not be used for categories like electronics and home appliances. 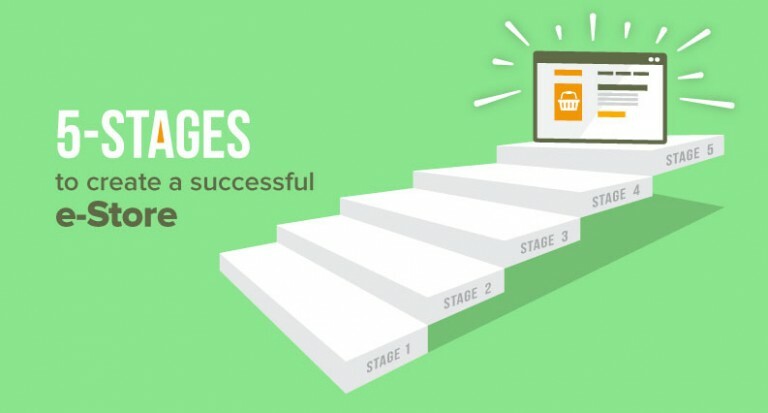 What price points should you target to make to take advantage of 1-Click? Another fact behind 1-Click is that it is highly useful for low priced items because it involves impulsive buying. For example, a consumer will most definitely use 1-Click for buying a soap costing couple of dollars rather than a mobile phone costing hundreds of dollars. Should it be an opt-in or default option? To ensure you have the trust of the customers, you should go for opt-in where consumers can just activate this option for future purchases. What will be the refund policy on 1-Click? There would be some instances where consumers would complain of clicking the button mistakenly and opt for a refund. You need to draft and update your refund policy around this so that consumers do not misuse this option. For the last 20 years, Amazon has kept this technology close to itself, giving it an edge over the competition. 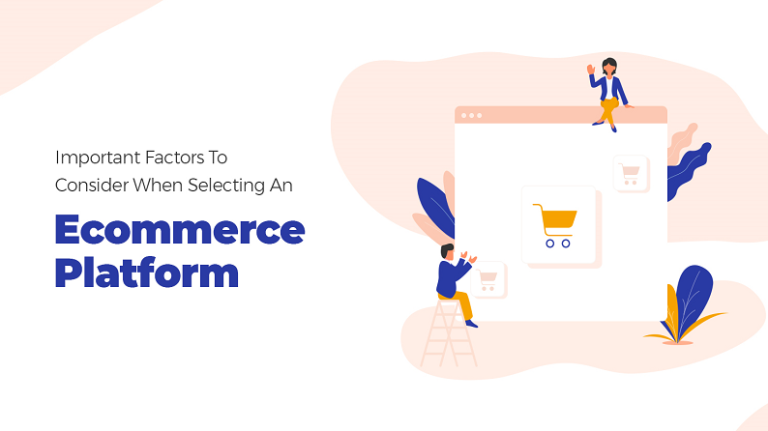 With its patent expiring, a window for other ecommerce marketplaces is opening where they can incorporate this feature into their core architecture and ensure instantaneous order placement. 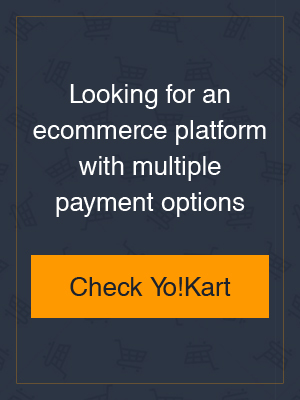 The whole idea of online shopping is to streamline the purchase and this 1-Click payment feature surely makes the whole experience frictionless.